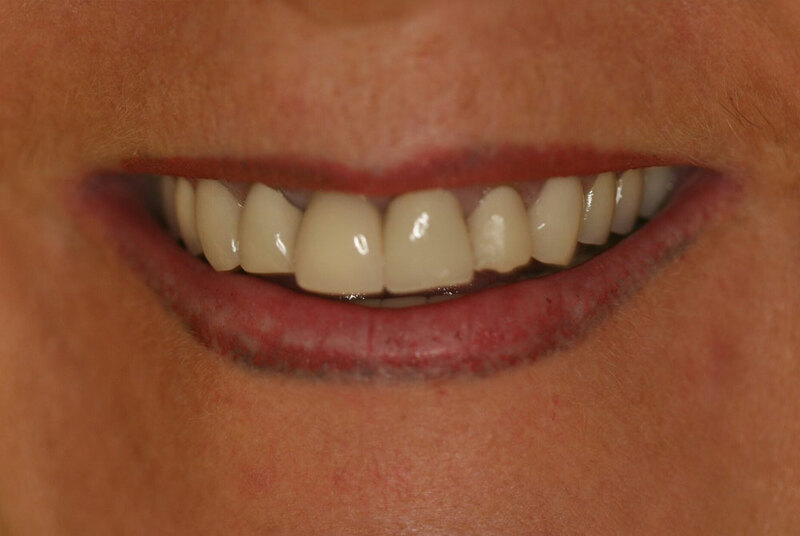 This 50 year old female patient came to Gables Perfect Smile in Miami looking to replacing old crowns. She was dissatisfied with the color of crowns and appearance of her smile. 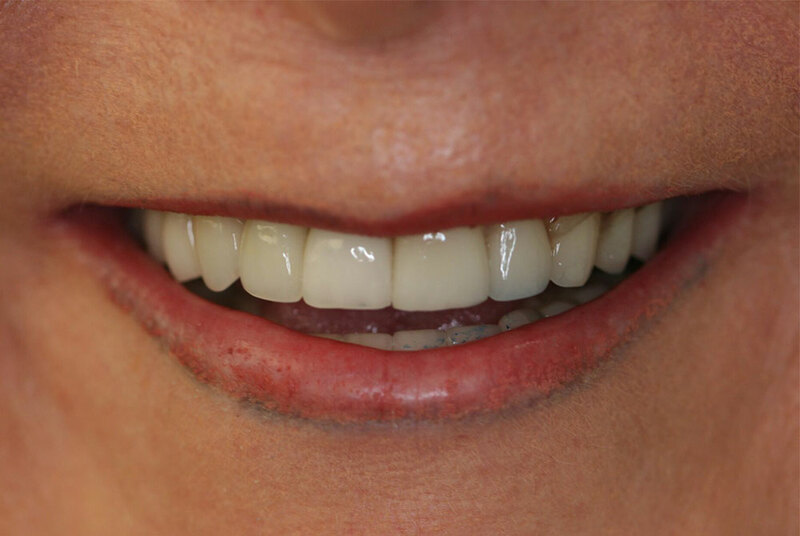 Dr. Gloria Ospina replaced the crowns with a natural appearing smile utilizing up to date natural looking porcelain. Our doctors have helped people just like you enhance their smiles and their self-esteem. Visit our smile makeover gallery to view before-and-after images featuring some of our most dramatic smile transformations.